The La Quinta Inn Sandpoint hotel is located at the intersection of Hwy 95 and Hwy 2 and is within walking distance to many unique shops, art galleries and great restaurants. The breathtaking Lake Pend Oreille is only 8 short blocks from this hotel. Connie's Cafe and Lounge, a landmark restaurant, offers room service to hotel guests. 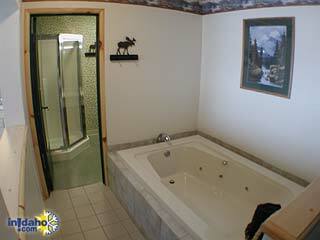 Schweitzer Ski Resort is just minutes away and Silverwood Theme Park is only 30 minutes from the La Quinta Inn hotel. Voted Best Hotel in Sandpoint, by the local community, the La Quinta Inn Sandpoint offers a free Bright Side Breakfast with hot waffles each morning, free high-speed internet access, meeting facilities, a gift shop, fitness center and an outdoor swimming pool. Sandpoint is a community that offers something for everyone year round. When you need to book your next retreat, business meeting or vacation, try the La Quinta Inn Sandpoint hotel. Pets are welcome at this hotel. 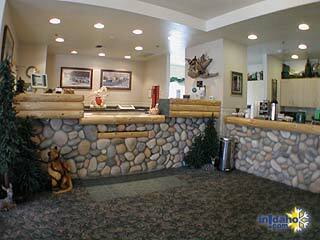 InIdaho has been partnered with Sandpoint hotels and motels for about 21 years. 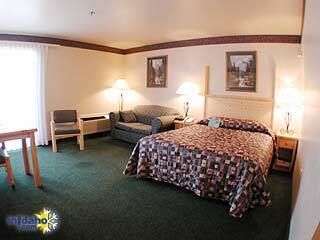 We guarantee the lowest prices for La Quinta Inn Sandpoint reservations. 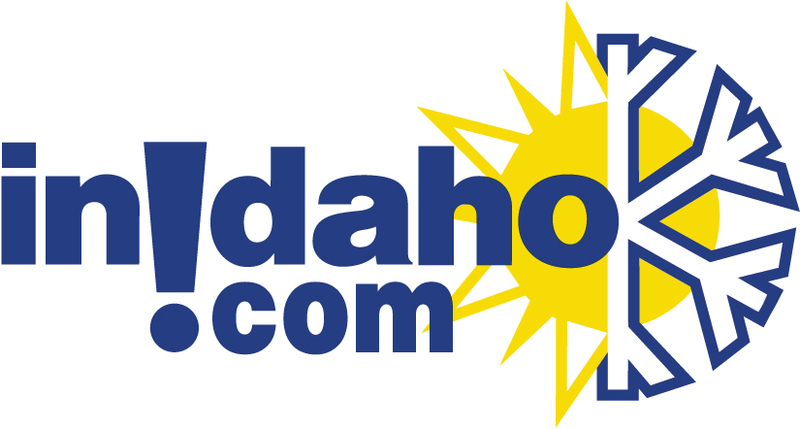 Our local idaho business is staffed by friendly and efficient employees who appreciate that you choose to make your reservations for La Quinta Inn Sandpoint with us. Our rates are always the same or lower as calling the La Quinta Inn Sandpoint direct. 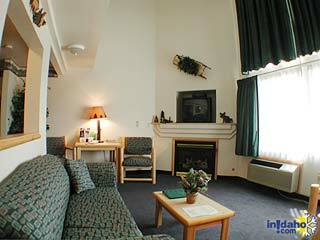 We also offer group rates for La Quinta Inn Sandpoint - just contact us! 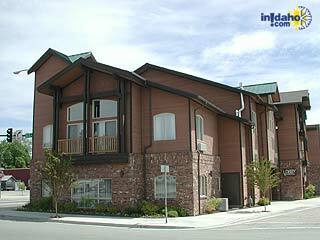 We do not have any current pre-built packages for La Quinta Inn Sandpoint . This guest suite offers a king bed, coffee maker, hairdryer, microwave, refrigerator, jetted tub, wetbar, iron & iron board, high speed internet and Cable TV. This guest suite offers a king bed, sitting area with sofal sleeper, jetted tub, wet bar, gas fireplace, microwave, refrigerator, coffee maker, hairdryer, iron & iron board, high speed internet and Cable TV. This guest suite offers a king bed,sitting area with sofa sleeper, full kitchen (stovetop, refrigerator, microwave, coffee maker, toaster, dishes & cookware), hairdryer, iron & iron board, high speed internet and Cable TV. 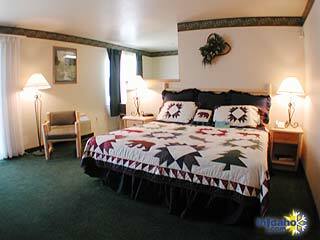 This guest room offers two queen beds, coffee maker, hairdryer, iron & iron board, high speed internet and Cable TV. Some rooms offer a microwave & refrigerator. 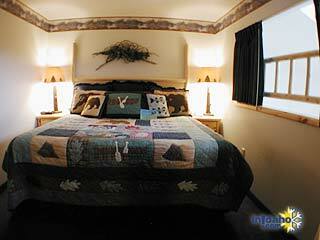 This guest room offers a king bed, coffee maker, hairdryer, iron & iron board, high speed internet and Cable TV. Some rooms offer a microwave & refrigerator. 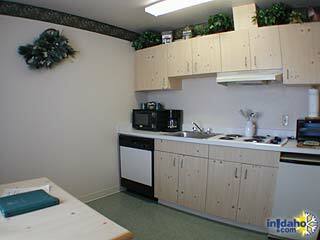 This guest room offers a queen bed, coffee maker, hairdryer, iron & iron board, high speed internet and Cable TV. Some rooms offer a microwave & refrigerator. This guest suite offers a king bed, sitting area with sofa sleeper, jetted tub, wet bar, microwave, refrigerator, coffee maker, hairdryer, iron & iron board, high speed internet and Cable TV. Please note: Guest reviews may mention certain amenities that may no longer be offered with La Quinta Inn Sandpoint. Please check the amenities prior to booking to confirm. "Hi..I need to say...my partner in crime..and I totally respect his opinion...:mattress connisseur..is still raving about the amazing comfortable bed...and I agree...and a huge thank you to Tamara...your service was genuine...doesn't go unnoticed...see you sooner than later! " 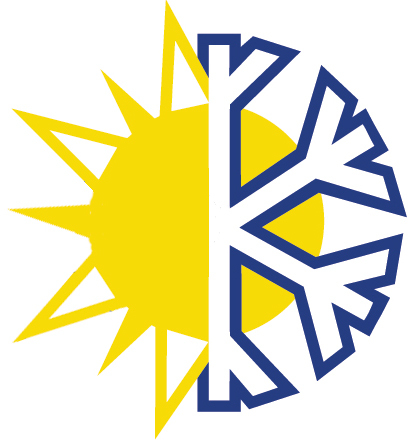 Cancellation Policy**:(May vary with special rates, packages & online bookings) 24 hours prior to arrival.